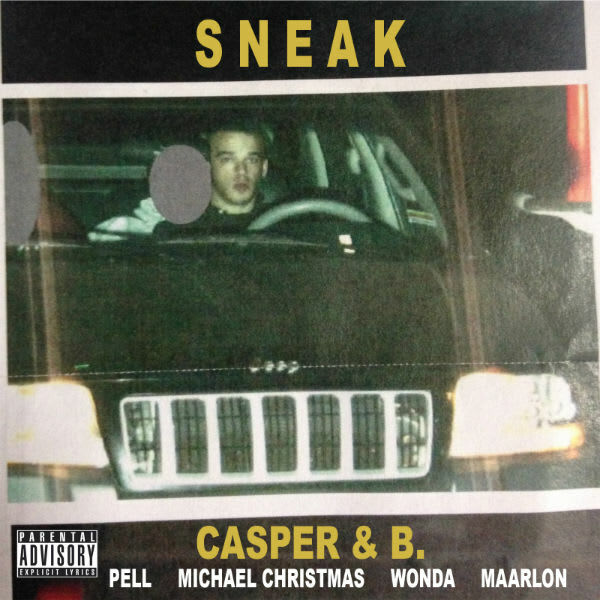 Producers Casper and B Recruit Wonda, Michael Christmas, and Pell for Single "Sneak"
Don’t forget to have fun. Time and the Internet have opened our ears to all kinds of different strains of hip hop; it can be easy to forget that the genre was born out of parties and an urge to kick back. 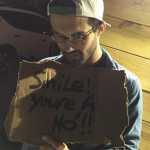 L.A.-based producers Casper and B have teamed up with some familiar P&P faces—Wonda, Michael Christmas, and Pell—for their buoyant new single “Sneak.” Over a big, constantly shifting beat, the trio of rappers run down relationship issues with humor. Casper and B’s beat plays star of the show throughout, in turns sparkling and sparsely percussive, channeling a larger than life energy throughout, but never forgetting that fun is the mission. Listen below.